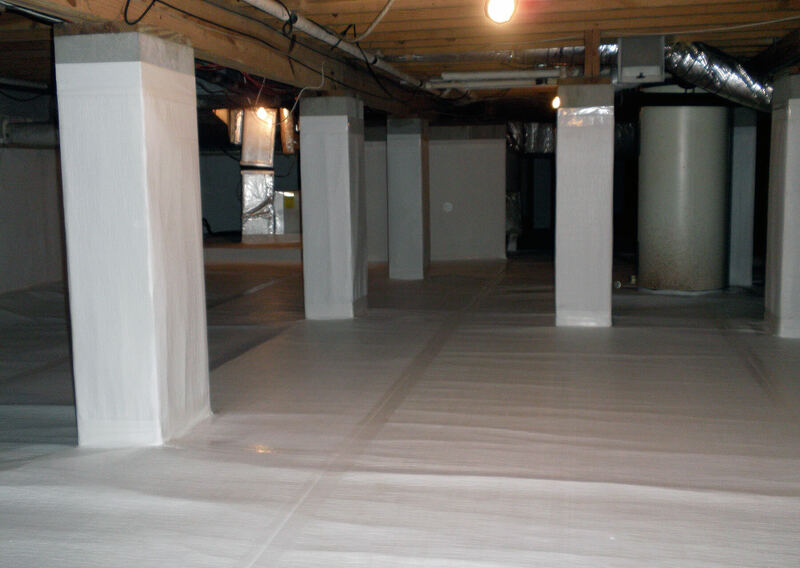 Are you thinking of investing in crawlspace waterproofing? 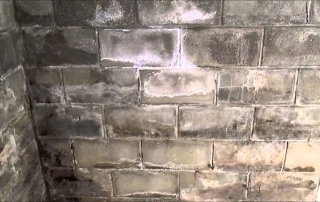 This is a great way to protect your home and your household. 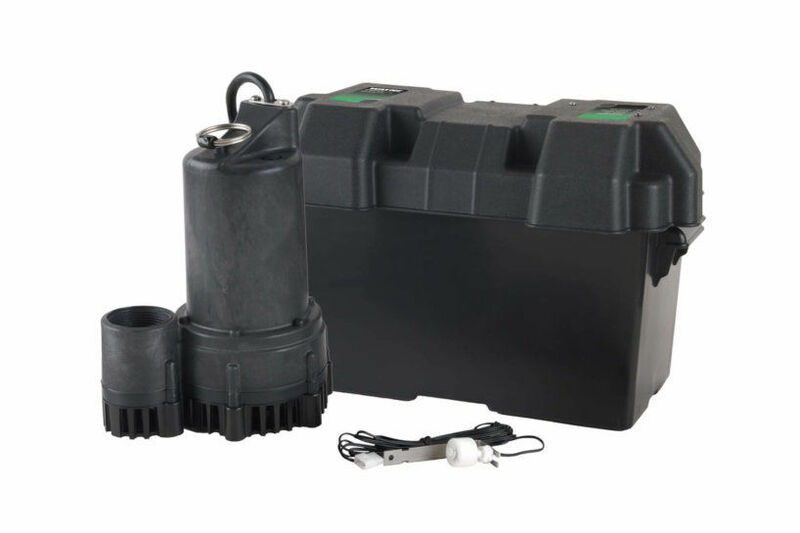 Are you planning to have a battery backup system installed for your sump pump setup? 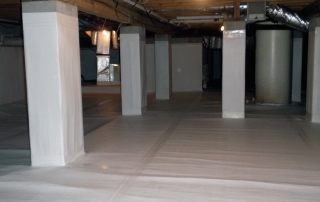 Having a backup system significantly reduces the risk of your basement flooding. 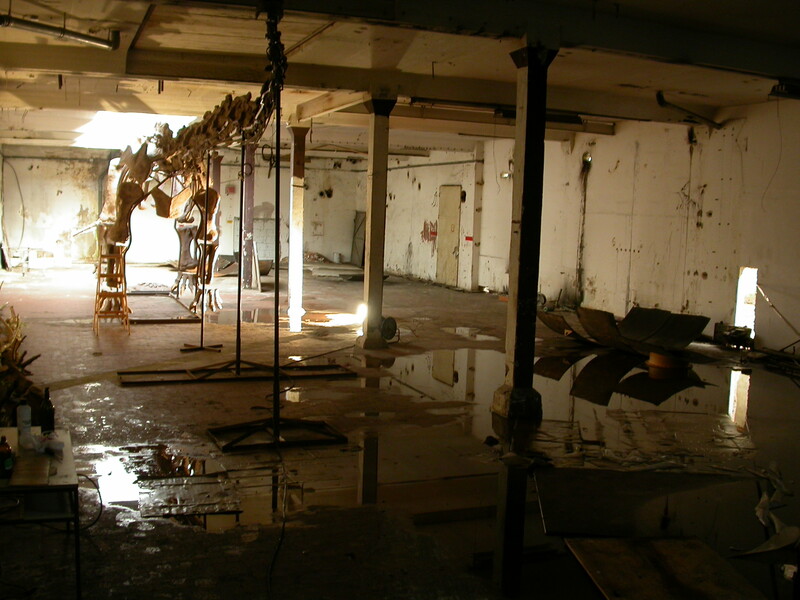 If you want the system to work efficiently, it is important that it is set up correctly. 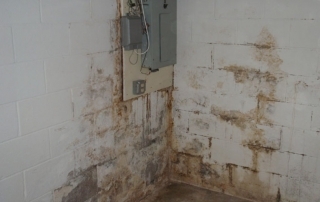 Basement moisture is a persistent problem most homeowners face. 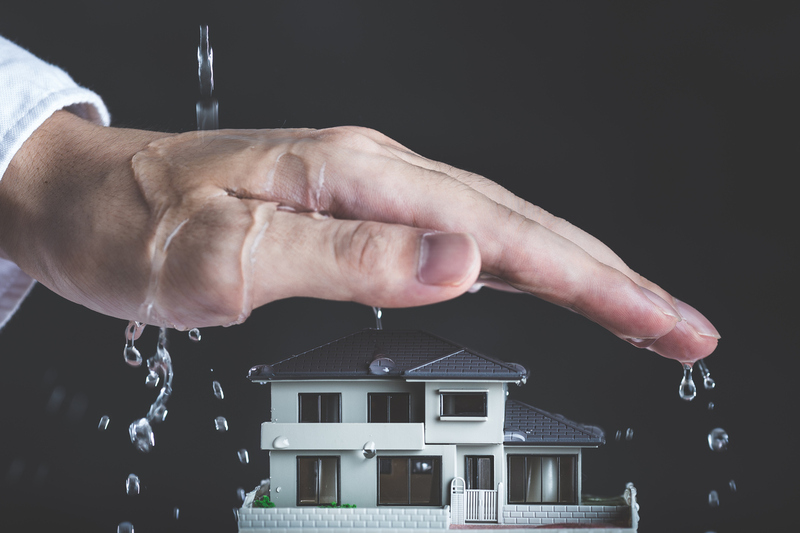 In order to keep your home and its inhabitants healthy, you need to maintain control over this moisture. 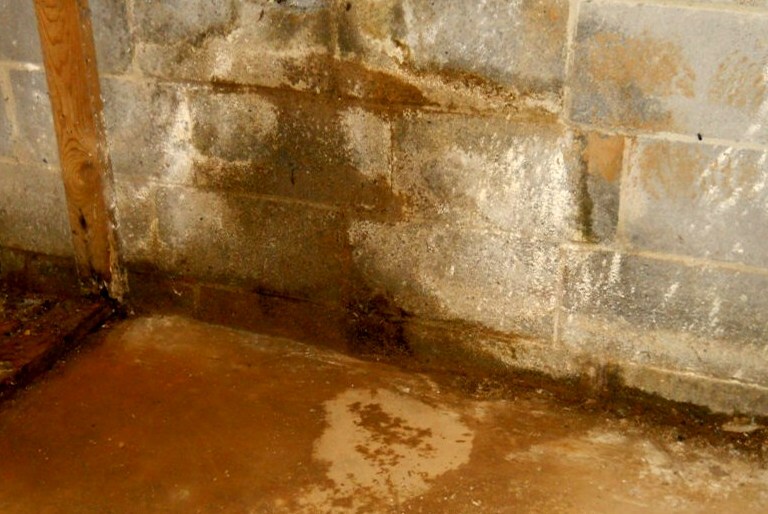 Here are some things you need to know about controlling your basement’s moisture. Your home is a safe haven and place of refuge. You would never be careless leaving doors and windows unlocked or valuables out in the open. 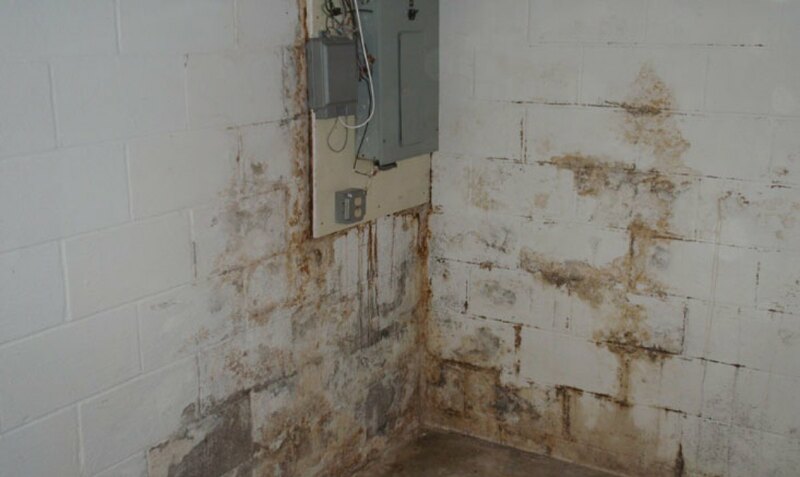 When your home is subject to water damage it becomes the perfect breeding ground for basement mold. 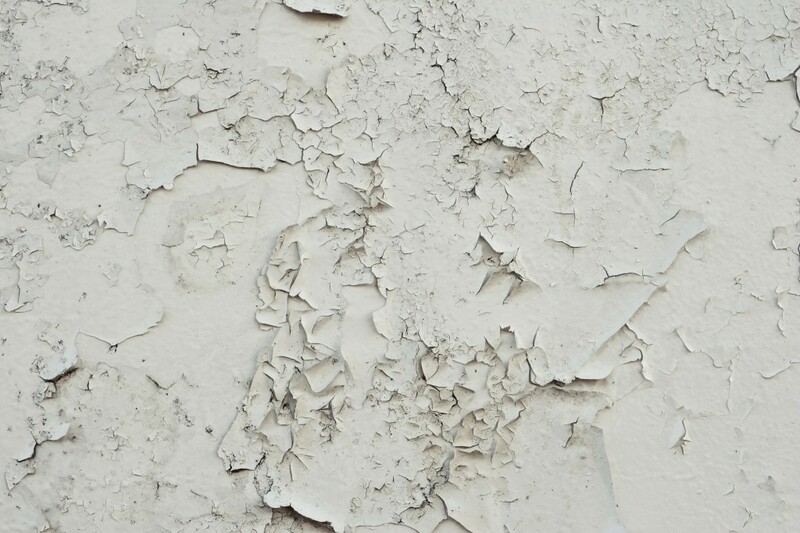 Being a DIYer isn’t a bad thing. 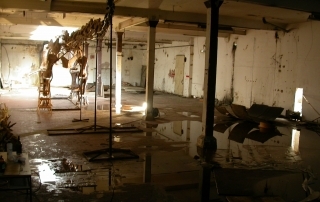 It is however, important to know when you should do it yourself and when to seek help from a professional. 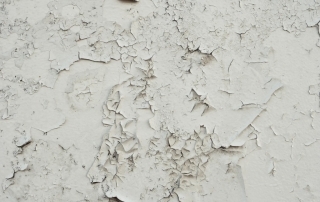 A good example of when you need professional assistance is in solving peeling paint problems. 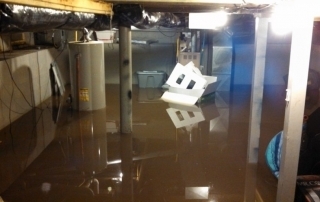 Recovering from a flooded basement isn’t easy, but knowing where to start and what steps to take can make the process move quicker and possibly minimize the damage to your home. 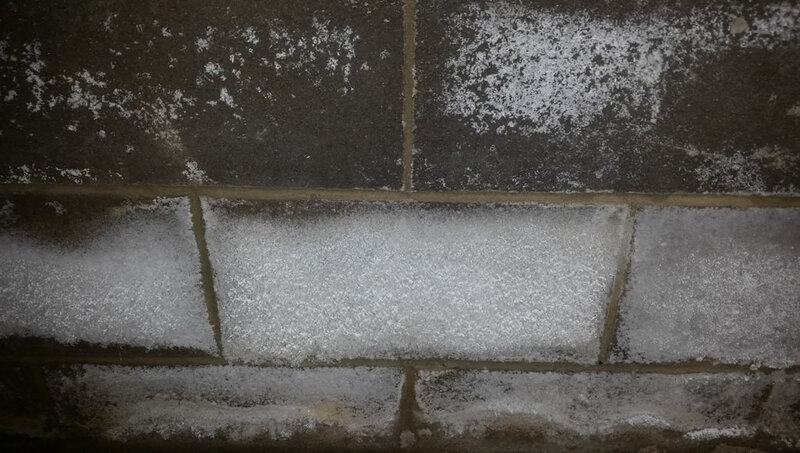 Immediately shut off power to the basement. 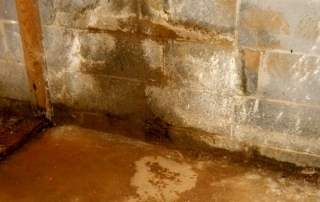 Wet basements are a nightmare to deal with. 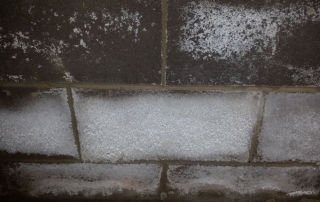 The situation is even worse when you have to deal with them during a storm. 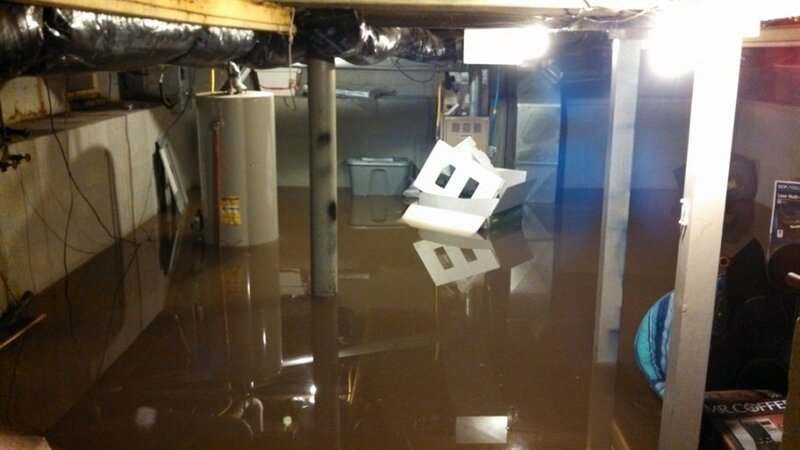 There are many reasons why your basement is flooding during a rainstorm. 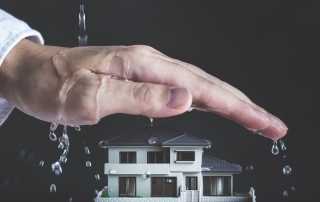 If you find yourself in this situation, stay calm and apply these tips. You may not have come across the term, but it is highly likely that you’ve come across it physically. 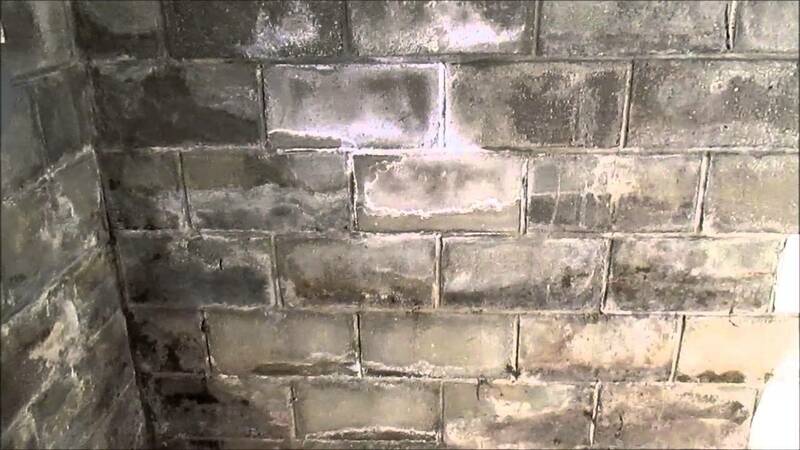 If you’ve spotted a white powdery substance on your basement walls or floor, you have likely come across efflorescence.